Technology and fitness have always had a complementary relationship. Whether you are an active fitness buff or just looking to shed a few pounds after the holidays, incorporating some extra motivation into your routine will help you stay on track. This app is a great place to start if you are just looking to make some healthy changes and commit to being active for the recommended 30 minutes per day. It is described as the easiest way to get healthy. Human runs in the background on your phone and collects your movement information using your phone’s location services and movement sensors. The activity is recorded and classified, based on the speed, into a variety of activity categories such as walking, running, biking or motorized sport. Human sends the user an alert once they have reached the minimum 30 minutes of activity. No gym membership? No problem. 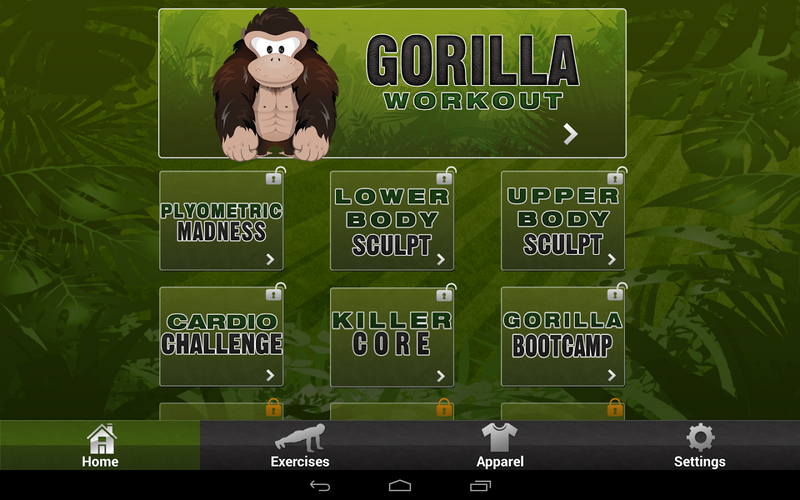 The Gorilla Workout app is a fast-paced, no equipment fitness program with over 40 exercises. Users can choose between four different fitness levels, and work out routines combine a mix of cardio and strength training exercises. The workouts target upper body, lower body and the core, and there are video demonstrations of each workout. Social capabilities allow you to share their progress with friends via Twitter and Facebook. Follow the Couch to 5K plan to train for your first charity run. 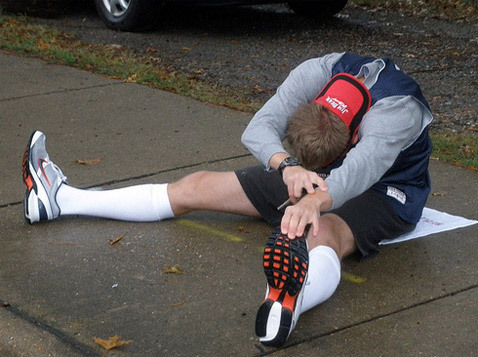 Many people fail at distance training because they push themselves too hard and become discouraged. This app is designed to get you running and walking for about thirty minutes, three times a week. Users can choose to set their goal by time or distance. Over the course of nine weeks, the program will gradually increase the running to walking ratio. By the end of the program, you should be able to conquer a 5K run in thirty minutes. 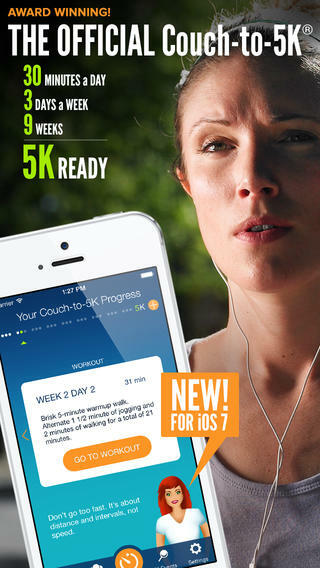 There is also a Couch to 5K-10K app for users that are ready to take it to the next level. Need to distress? 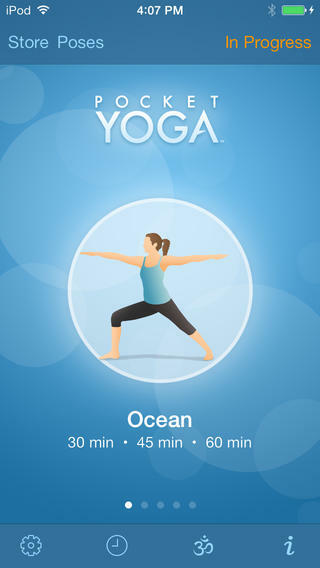 The Pocket Yoga app offers users a full yoga class on their phone. Just roll out your mat and choose from a range of difficulty levels. A soothing voice will guide you through each position while music plays in the background, and an animation will demonstrate the moves on the screen. The Pocket Yoga Builder app is also available for users who want to pick and choose from a variety of poses and customize their own routine. 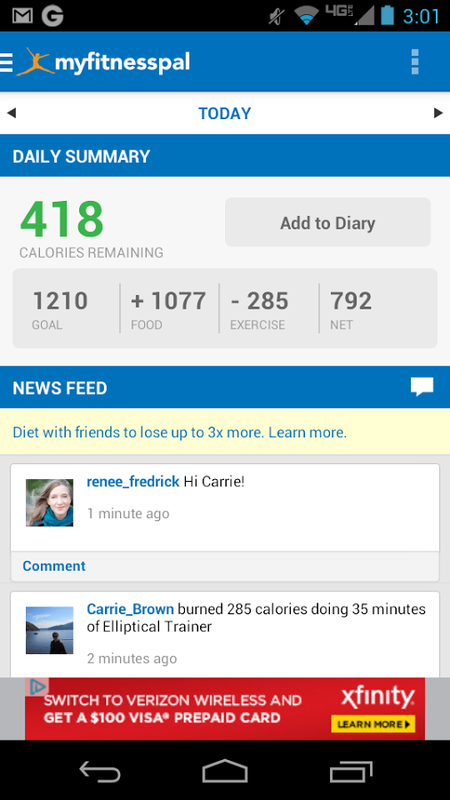 MyFitnessPal is a comprehensive fitness and nutrition app that allows you to track your meals and daily exercise. The information is converted into calories eaten vs. calories burned. You can set goals and can review your progress on a daily basis. As you enter your food intake, MyFitnessPal has a detailed meal database with over 3 million items to choose from. The meal information is broken down into nutritional data, so that participants can monitor their carb, fat and protein ratios. 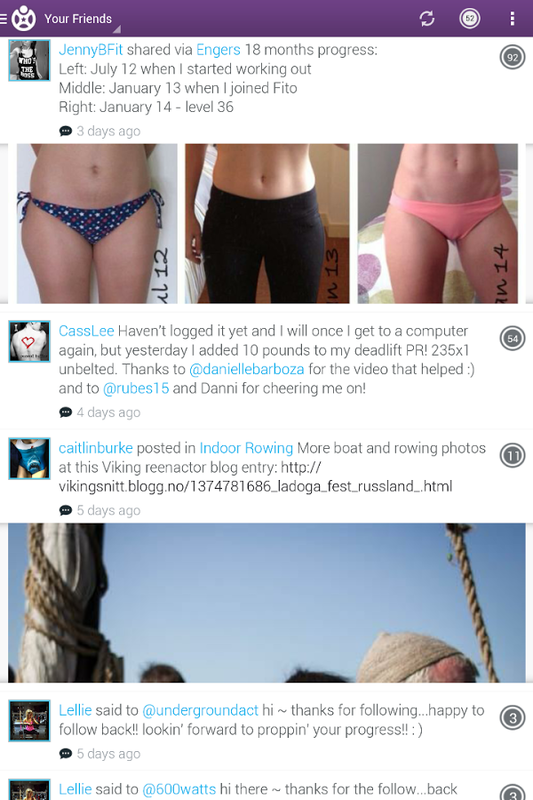 This app syncs with social media so that you can share your progress and offer encouragement to others. 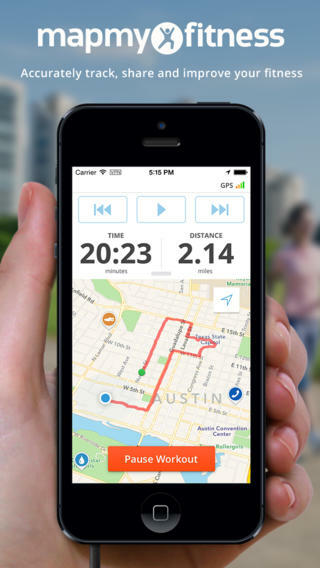 Map My Fitness is another navigation based app that tracks speed and distance. It is ideal for walking, running or cycling. You can create your own route or choose a pre-set route if you live in a major city. This app allows you to compete with your personal best and monitor your improvement as you go. Cyclemeter is an advanced app for cyclist to track their performance. This app kicks it up a notch by allowing users to monitor their heart rate, bike speed, bike cadence and bike power by using attachable sensors that can be purchased separately. The Cyclemeter can also be started and stopped with an earphone remote. 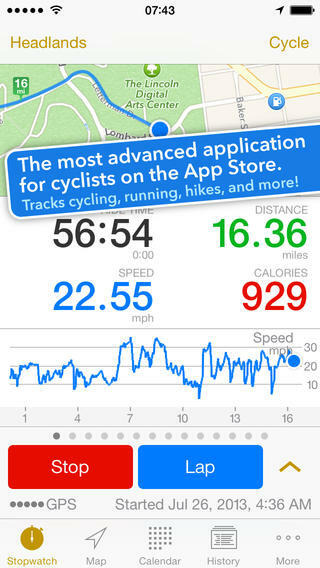 Over one million people have downloaded this app and it has received rave reviews from cycling enthusiasts. Fitocracy is social media based app that allows users to earn points and badges of achievement as they conquer their fitness goals. Users are encouraged to join groups where they participate in similar activities and offer motivation and support to one another. It supports a wide variety of physical activities including weight lifting, running, and organized sports. 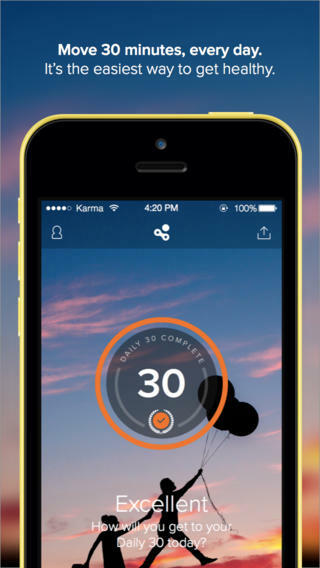 This app is a great choice for those that enjoy a little friendly competition to keep themselves motivated. The Gain Fitness app is a virtual personal trainer that allows you to participate in a variety of high intensity exercises including crossfit, circus strength, and gymnastics. 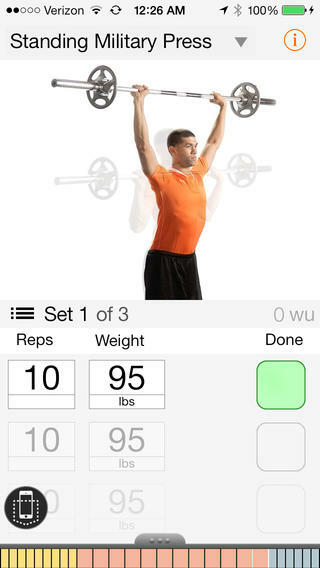 This app is perfect for the fitness buff that likes to push themselves beyond their regular routine. After pushing yourself to the limit, the Gain Fitness app also provides a series of pain relief exercise routines to combat sore muscles and help to prevent injuries. This app has many of the same features of the other navigation fitness apps, but it is designed specifically for runners. It includes local weather information, and a music player that makes it easier to switch songs while running. 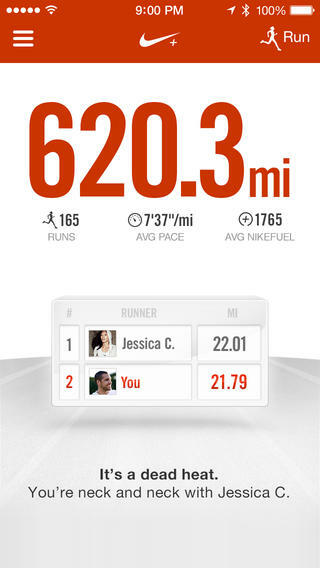 What makes this app unique is that Nike provides several complementary products that can be used to track performance. The Nike+ Sports Watch GPS is a smartwatch and is just one of the available products that collects the performance information if you prefer to run without carrying a phone.